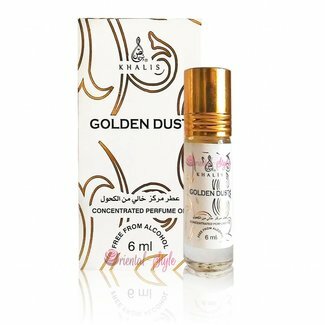 Khalis is a new brand from Dubai that has been on the market since 2014. 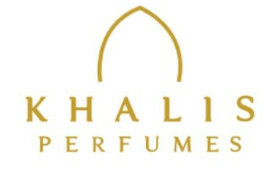 The range includes fine and exotic fragrances of high quality. 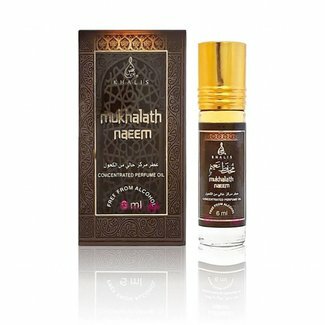 Perfume oil Mukhalath Naeem by Khalis - Unisex, oriental, sp..